Writer Stephen Gaghan appears in S04E01, the show’s only mockumentary episode, which chronicles production of the Medellin film from beginning to end. Mr. Gaghan is introduced about 25 minutes into the episode and agrees to help Billy and his crew prepare a more satisfying ending for their project. 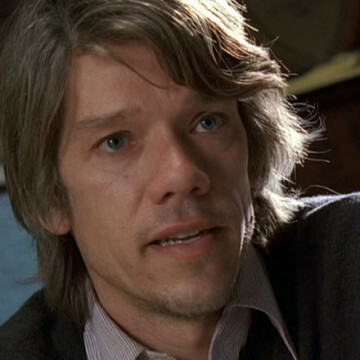 Stephen Gaghan wrote the screenplays for Rules of Engagement and Traffic, both of which were released in 2000, and more recently, the Call of Duty: Ghosts video game.